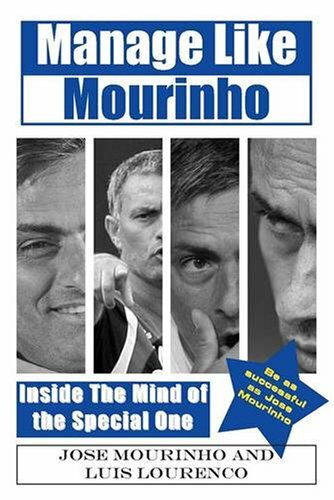 Discover the innermost secrets of Jose Mourinho's mind in this book which delves into the coach's tactical decisions, substitutions, man-management, how to deal with the media, out-psyching your opponent and personality clashes. Written in a clear and easy-to-understand style, learn to train and manage by developing your own processes based on the techniques of a multi-trophy winning coach. You too can now Manage Like Mourinho. Jose Mourinho is currently the coach of Inter Milan, but is best known for his whirwind stewardship of Chelsea, where he won two Premiership titles. Luis Lourenco is a Portuguese academic who has written a thesis along with Mourinho about the Special One's management style and techniques.